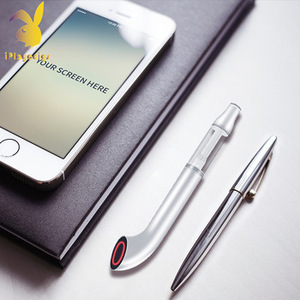 Shenzhen Huaxinyu Technology Co., Ltd.
Shenzhen Baish Technology Co., Ltd.
pipe style e cigarette ce5 cheapest rechargeable e cigarette ce5 e-cigarette made in china 1. 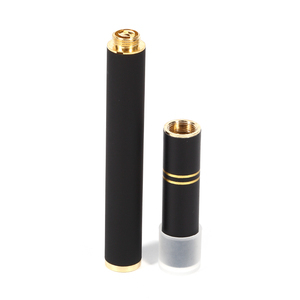 EGO Twist battery is variable voltage and popular all the time. 3. We al so accept OEM,you can print your beautiful logo on it. 4. We also accept sample order ( for customers' profit), won't take you too much money if there is a bit problems or you are not satisfied to it. 2. 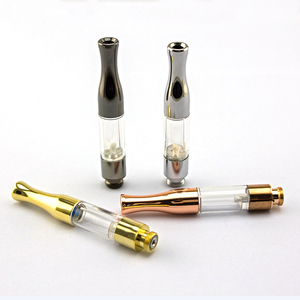 The item can be vaped directly after oil filling finished and the oil filling can be operated by customers also. Why choose us9 We are professional electronic cigarette Manufacturer in China for over 9 years. Overall, close and long-term service, No matter in selling and after-sales. After-Sale (1) Timely provide tracking information during the shipping. (2) Any defectives, we provide free ones along with your next order. (3) Provide you free new products for testing. The G9 team has more than 7 years experience in the vaping industry. 3.We make the OEM and ODM service for more than 5 years. 2. We will replace the broken parts with new parts in the next order.
) 6) Life Test (puffs, battery self-discharge, negative pressure leakage, etc. 5. More than 3 times full range inner inspection for all cartridge parts, batteries and charger and etc. 6. The failure rate of our products in the final consumer market is under 2%. New version 1473 improved leakage prevention system in the air inflow. &bull; Compatiable with all kinds of 510 threading type batteries . 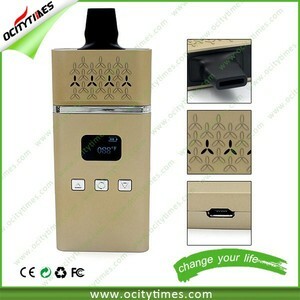 &bull; Upgraded heating coil makes tastes and vaporing more perfect . 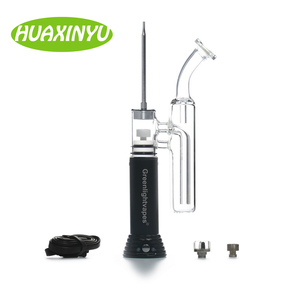 Shenzhen HuaWen Technology Co., Ltd.
Shenzhen Qianhai Yiming Technology Co., Ltd.
Alibaba.com offers 397 rechargeable vaporizer pipe products. About 28% of these are other healthcare supply. A wide variety of rechargeable vaporizer pipe options are available to you, such as free samples. 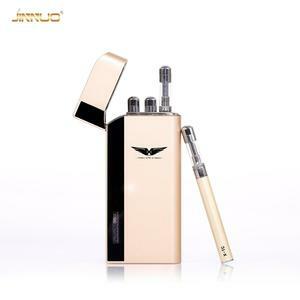 There are 323 rechargeable vaporizer pipe suppliers, mainly located in Asia. 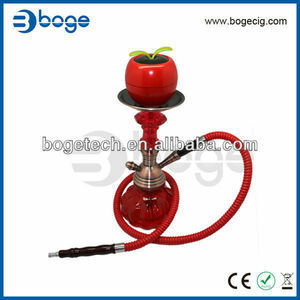 The top supplying country is China (Mainland), which supply 100% of rechargeable vaporizer pipe respectively. 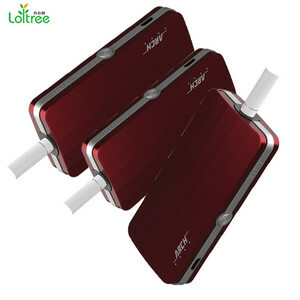 Rechargeable vaporizer pipe products are most popular in North America, South America, and Western Europe. You can ensure product safety by selecting from certified suppliers, including 22 with ISO9001, 9 with GMP, and 5 with Other certification.